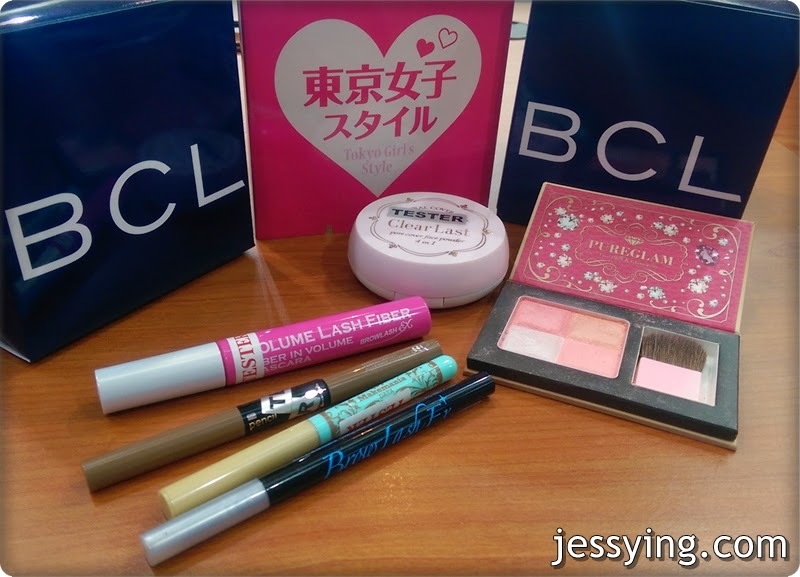 BCL is a Japanese cosmetics brand and the name BCL is the short form for Beauty Creative Lab. BCL is suitable for fashionable young, working adults who wants to look good. 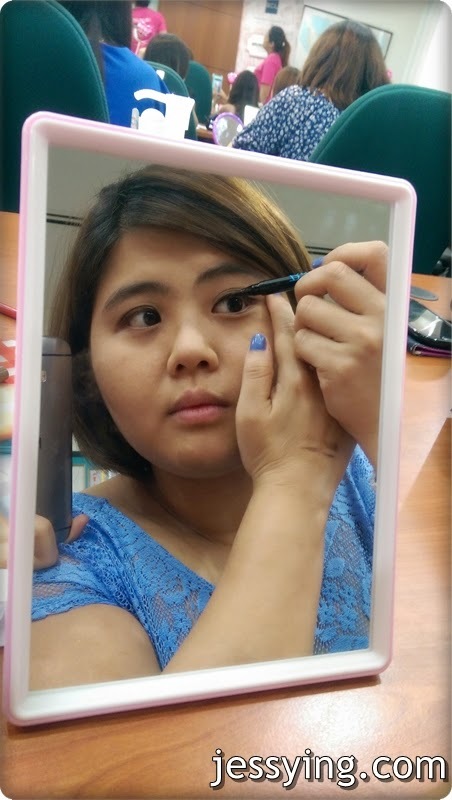 And this is the first time I tried out their products and I am pretty excited to try out as my friend has told be before that their eyebrow and eyeliner is quite nice. Very light coverage but it does cover a bit of my pores and brighten up the face. 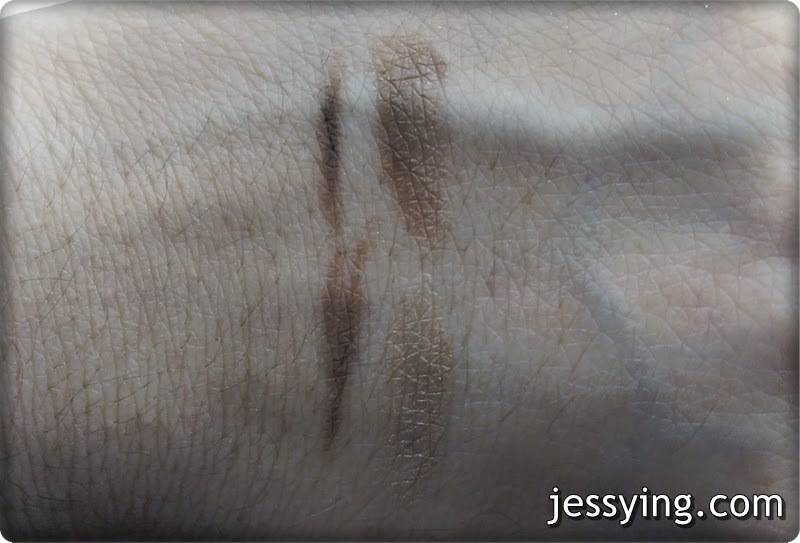 For people who want to have quick touch up with define finishing on their eyebrow, this would be a good one. 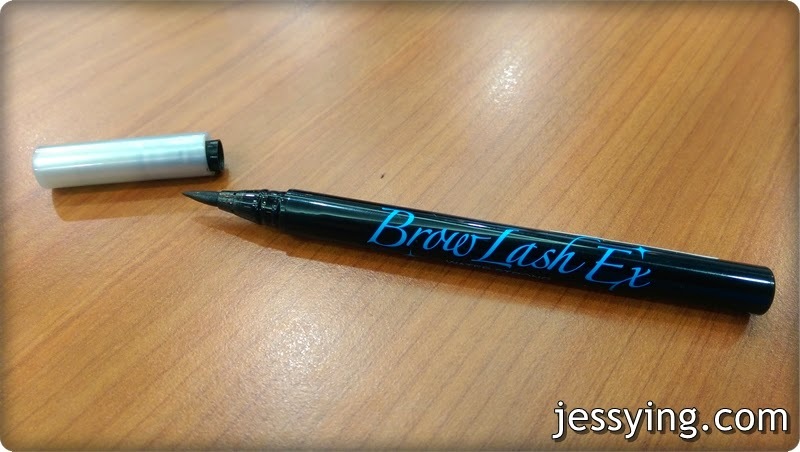 Browlash EX W Eyebrow Gel Eyeliner & Powder is a new product coming in to Malaysia. Comes with 2 shade; Natural Brow and Light Brown. 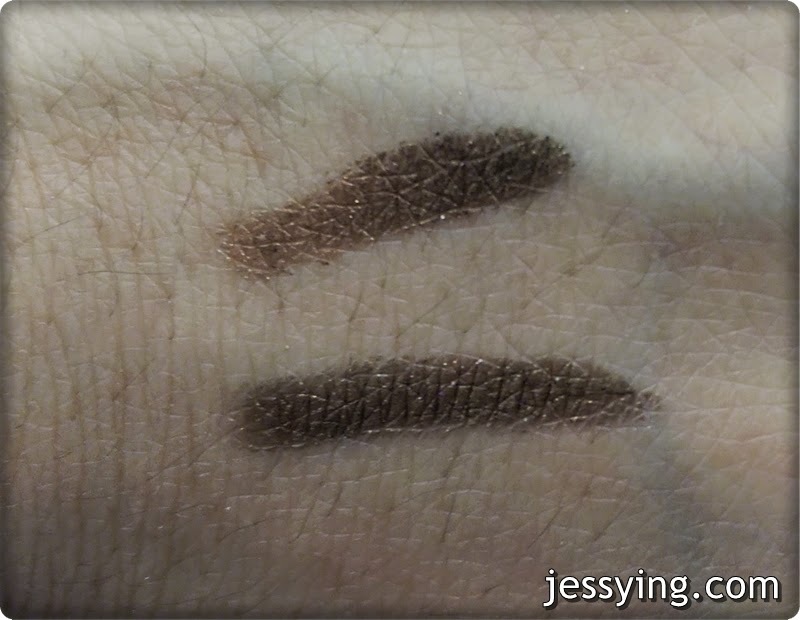 Finally we have lighter colour eyebrow colour and this powder eyebrow would give a more natural finishing to our brow. 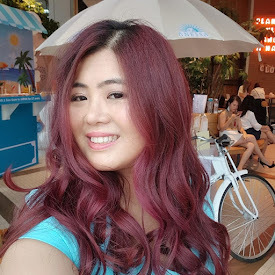 My hair colour is pretty light so I have been looking for the correct eyebrow shade to match my hair colour and this 2 shade that they bring in is even lighter than the one I had back home. 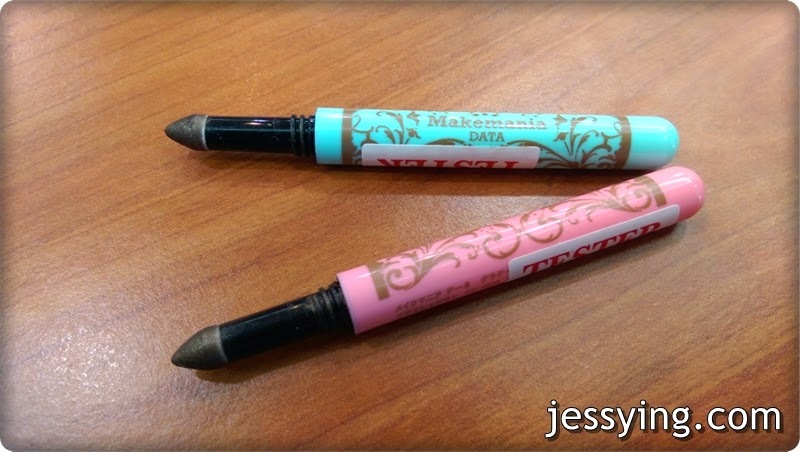 This is super easy to use, just glide through and blend using brush or finger. Colours is shimmering but very pigmented. This is great to use on the go and small to carry in our handbag. 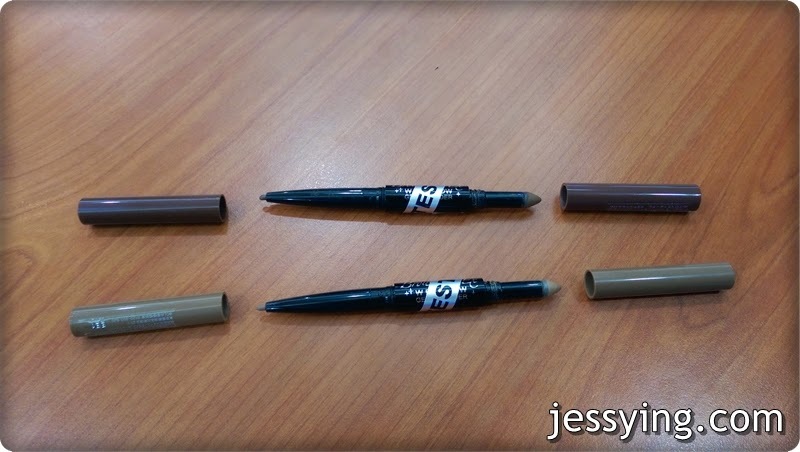 We were told that this is called magic pen because this can use as eyebrow, eyeliner and eyeshadow. Of all the products I tried, this is my favourite Brow Lash Ex Water Strong Liner. 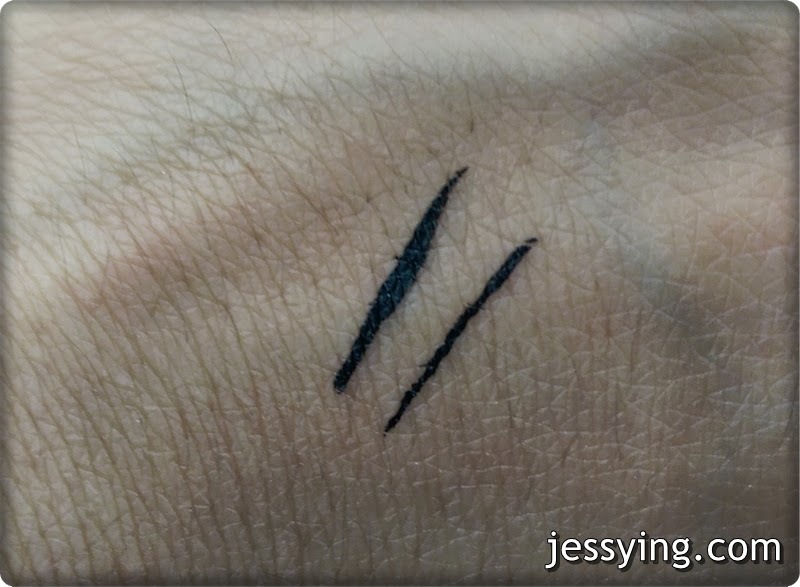 The name on the product might sound misleading because this is actually a liquid eyeliner and not a another eyebrow product. 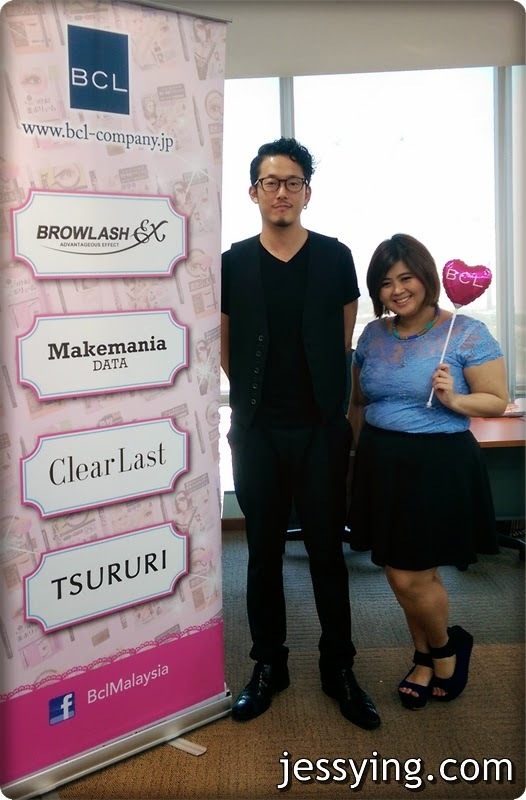 Browlash is just another range name (just like Makemania) under BCL. 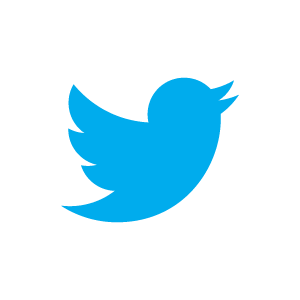 The colour is deep black, very intense.. I like! 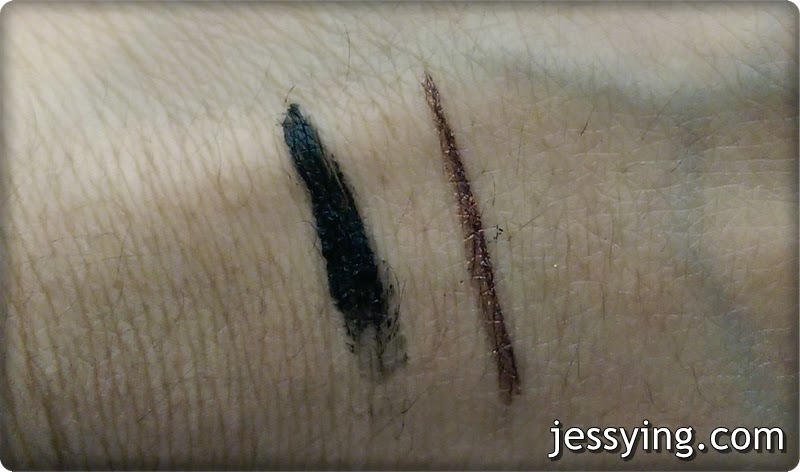 The unique thing about this eyeliner is that this is waterproof but yet can be removed using warm water! The brush head had the shape like a marker pen, the brush is soft yet firm. 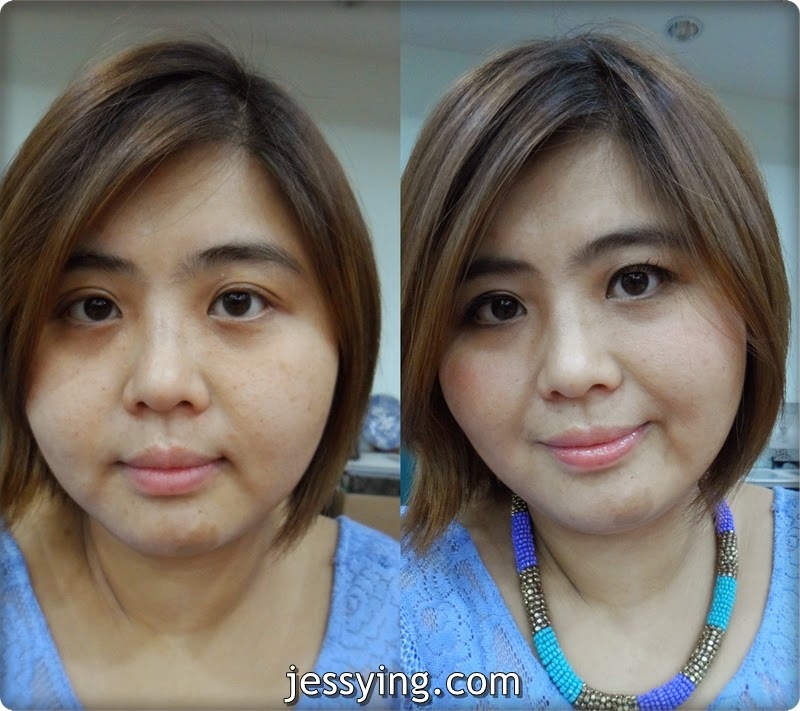 Over the years from the makeup workshop I attended, I picked up a very important tips that help me when I apply eyeliner or eyehadow which is to always to brush a little bit of loose powder on our eyelid (or if you had your eyeshadow on then it's fine) to create a clean canvas before applying eyeliner/eyebrow colour so that they will stay and will not smudge. 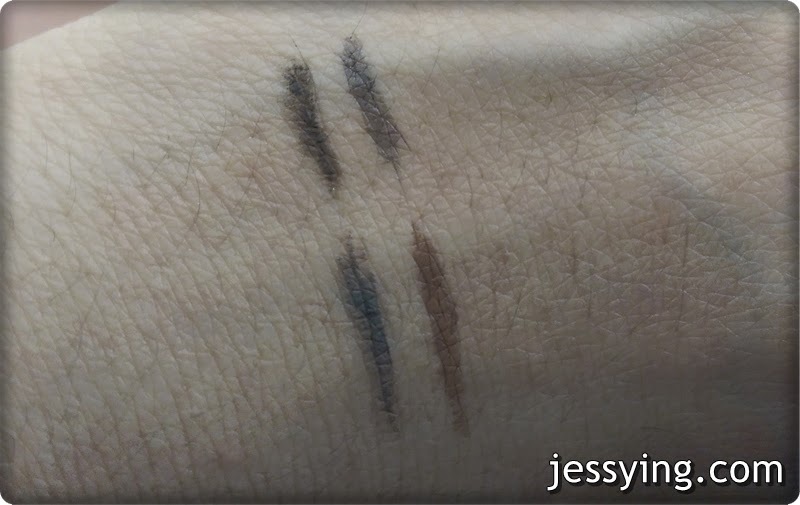 Same goes to our eyebrow, I used to have problem drawing my eyebrow using eyebrow pencil then I came to realised that sometimes our eyebrow is damp (from sweat etc) so the eyebrow colour does not stick on our eyebrow hair. 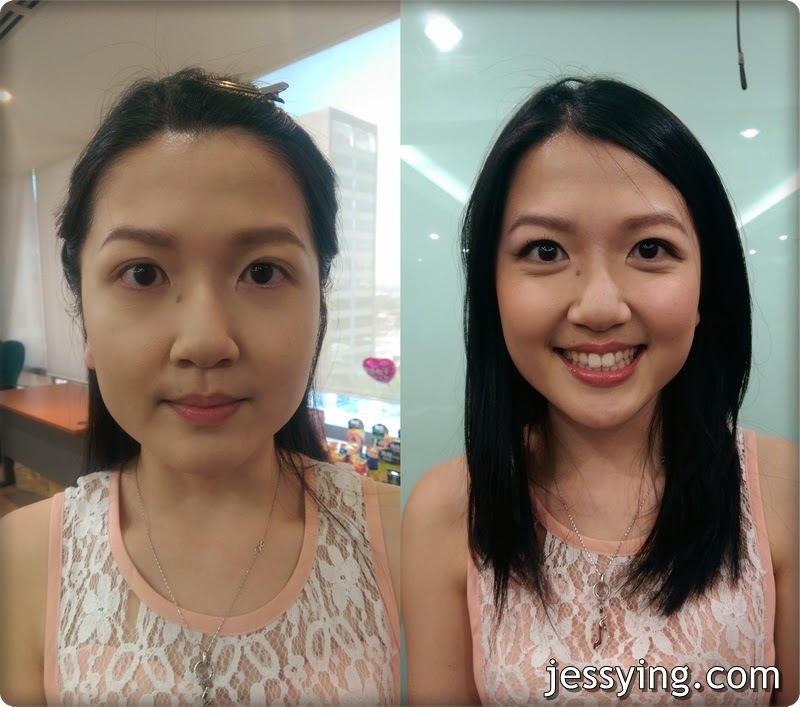 Hence brushing a thin layer of loose powder before applying would let the powder to absorb all the sweat etc before the eyebrow colour can easily 'stick" stick on the eyebrow hair. 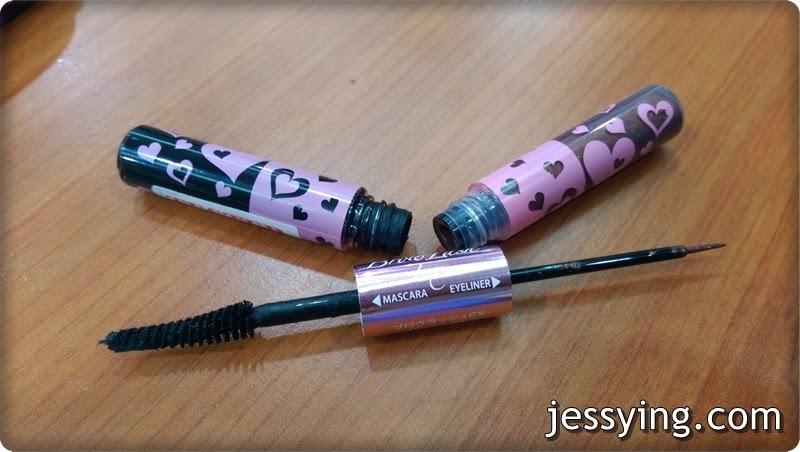 Browlash Ex Perfect Macara & Eyeliners is a new product in BCL that recently available in Sasa. Anyone tried this before ? I'm sure this cute pink packaging caught our attention right? 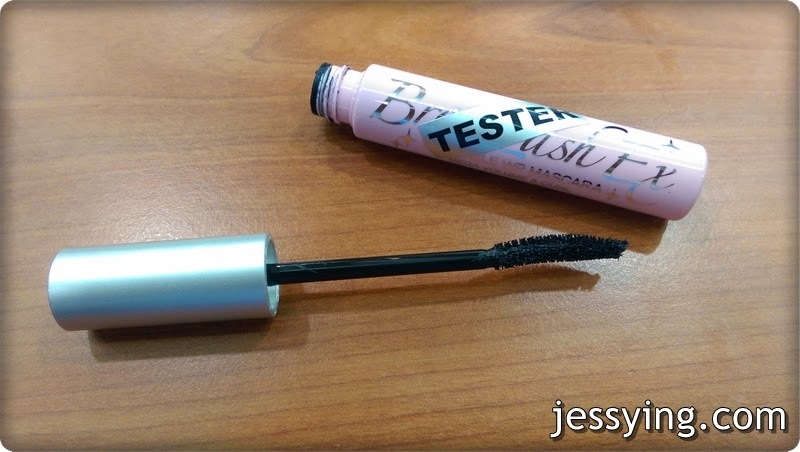 This is a volumised mascara with shimmering brown eyeliner is the tools to create the Japanese idol look. 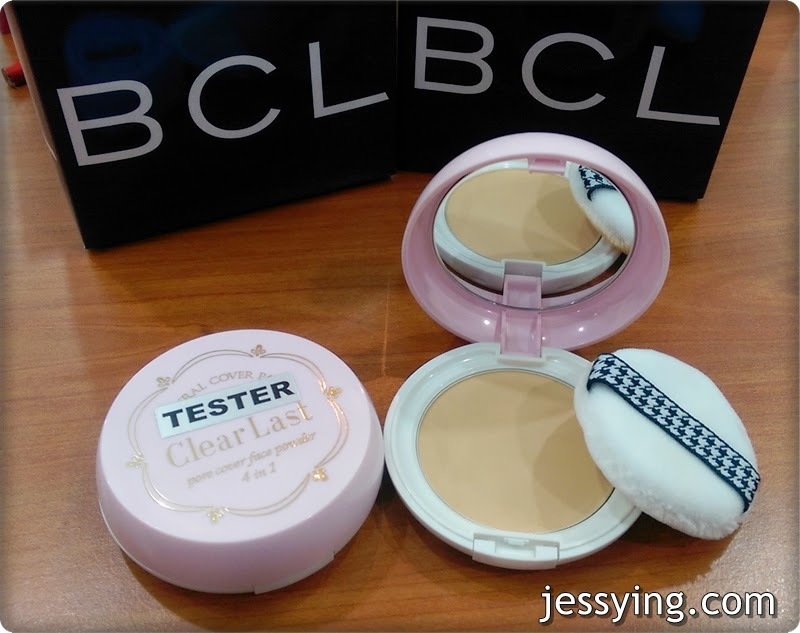 Takeru Hiro san also brought 2 very nice blusher from BCL unfortunately it's not available in Malaysia yet. These are the products use to create my look . A very simple natural look using BCL products, as you can see it's very natural finishing to enhance our existing feature. I bought the eyeliner from the event and shall put on a review if I got time. 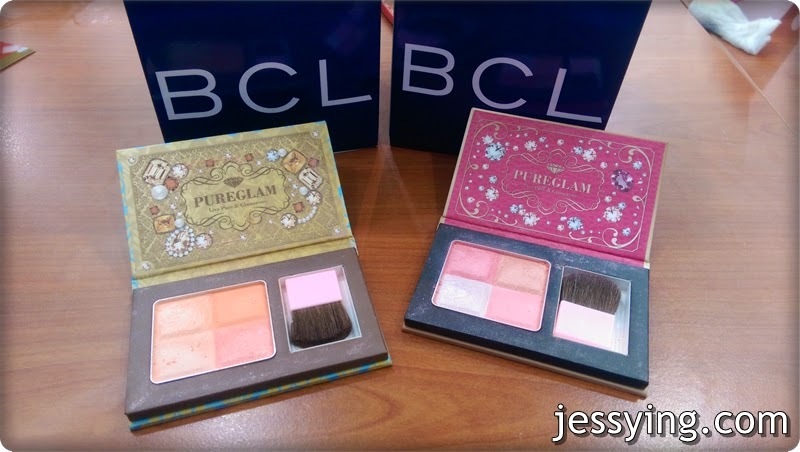 I had fun learning makeup with BCL with my BBF aka my little sister, thanks BCL Malaysia! It had been a while we attend workshop together because she is so busy working! 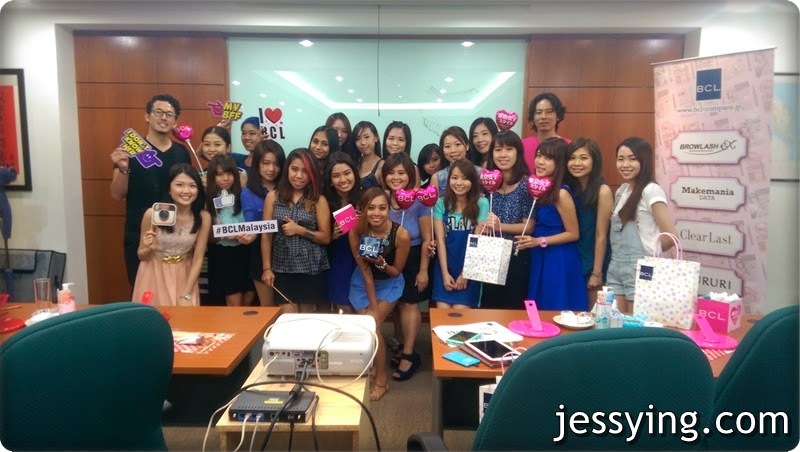 Group pictures with all the happy looking participants!